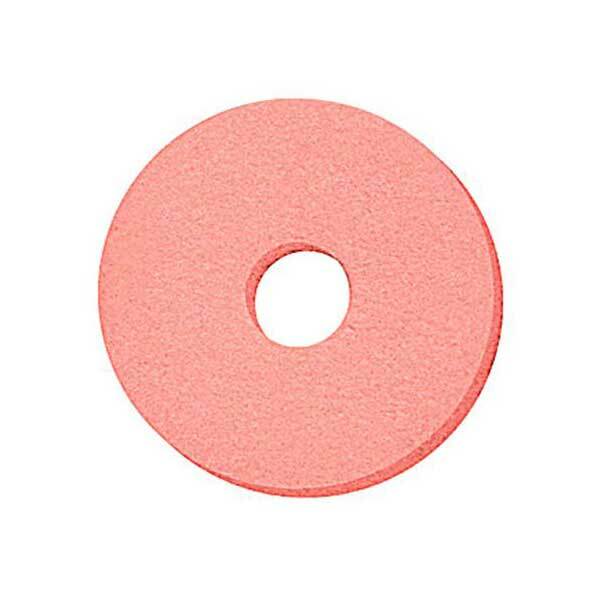 60/80 grit pink grinding wheel designed for use with #82883 Grinder Attachment for Mini Lathe. 3-1/4 inch dia. x 3/8 inch wide. 13/16 inch hole.